Is the calculation 3330.10/Avg(21,597.57, 13,366.07) correct? You are correct in your assumptions. 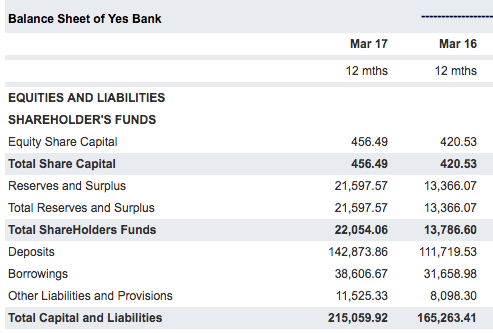 It looks like "Shareholder Equity" is reported as "Shareholder Funds" on the moneycontrol financial statements. I'm not sure if you are using moneycontrol for India-specific stocks but there are alternative sites that will provide more detailed financial statements. I hope this answers your questions! Not the answer you're looking for? Browse other questions tagged stocks investing stock-analysis stock-markets equity or ask your own question. How to calculate the investment fees your portfolio is paying? 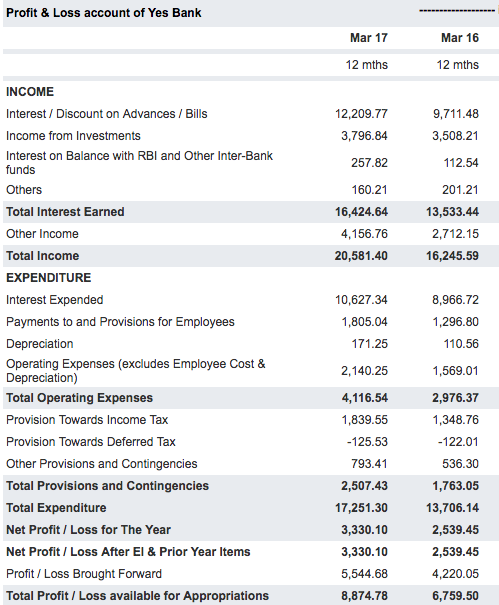 When I calculate “internal rate of return (IRR)”, should I include cash balance?